Our vineyard in Quinta Lobo da Estrela is of old grapes, around 40 years old. Old grapes were cultivated mainly for the needs of the families in small vineyards and not as an industrial business. They exist in small quantities in the country because they produce less grapes, when compared with the production ratios of new vineyards. But they have a stronger and more intense character and elegance – the age of reason. Quinta Lobo da Estrela produces four varieties of noble grapes from the region DÃO. 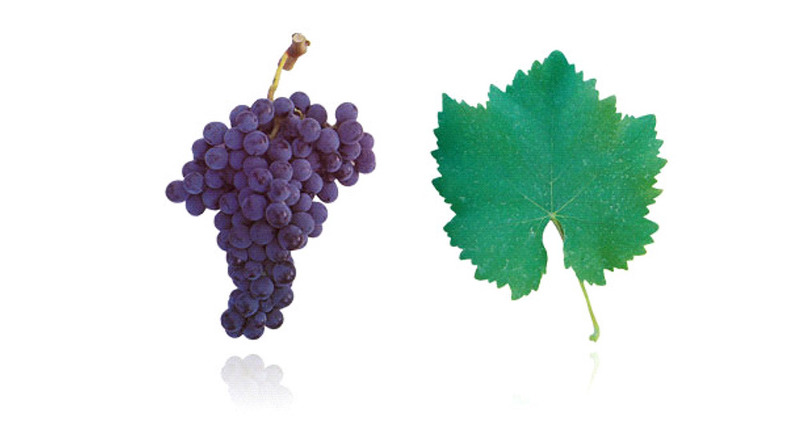 Our wines are made of a blend of these 4 local grapes. Almost exclusively cultivated in Dão Region it is a mysterious variety, because it is only referred after the phylloxera plague at the end of the 19th century. Its origin is unknown. In the Dão region, Jaen is harvested at least since middle of the 19th century. It is referred in the wine statistics of 1865, as one of the predominant grapes in the municipality of Mangualde (where Quinta Lobo da Estrela is situated). After the phylloxera plague it was spread in all the Dão region, being a productive and premature grape, allowing for wines of high alcohol levels and excellent colour. The grape is big and compact, with rounded uniform and medium berries. The skin is thin, dark-blue and medium bloom. The pulp is soft and juicy, non coloured. The wines that produces are elegant, with medium alcohol levels, intense colour and very soft, due to its low acidity. But the uniqueness of this grape comes from its delicate and intense perfume, reminding raspberry. 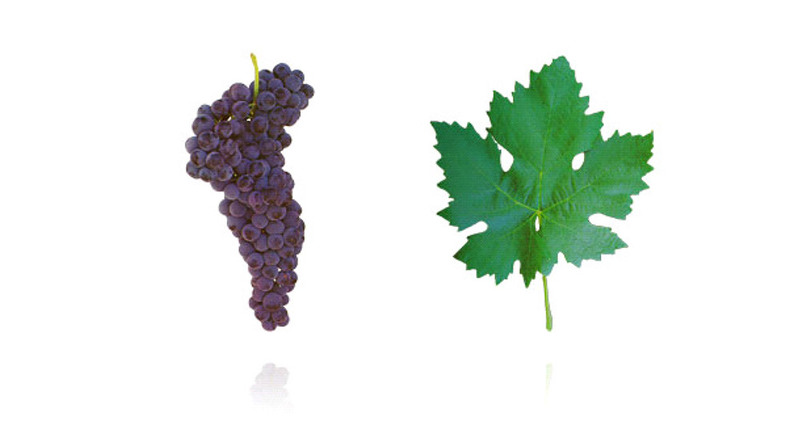 Species of high production and of medium maturation. The grape is big and open, containing different sized berries, slightly flat, with thick skin of dark blue colour and strong bloom. Inside, the pulp is clear, thick and has a very particular flavour. In the wines where is present in significant percentage intensifies the flavours of mature fruits, provides a lot of colour and good alcohol levels. It is notorious its excellent balance, marked by the quality of its tannins, as well as the balance of acidity, resulting in very harmonious and elegant wines, with great potential to grow older in the bottle. The fame of Dão wines relies for a significant part in this variety. 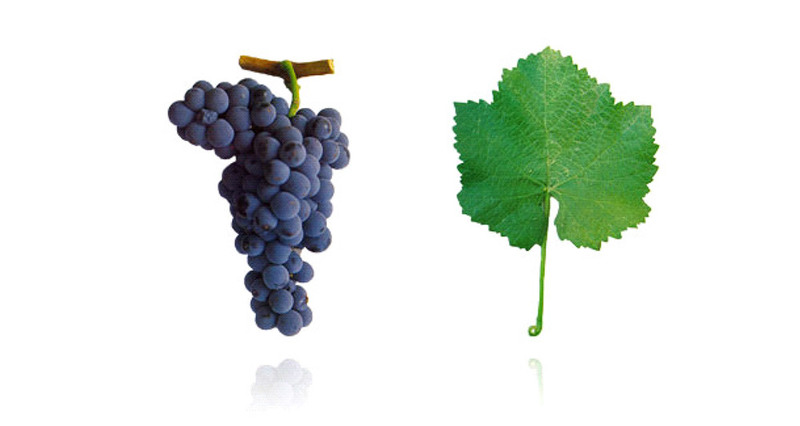 In the pre-phyloxera times it was dominant in the vineyards of the region. It is the noblest variety of red grapes. It has a small and long bunch, with small round and irregular berries, with a dark blue skin with strong bloom. The pulp is rigid, non-coloured, juicy and of a particular flavour. 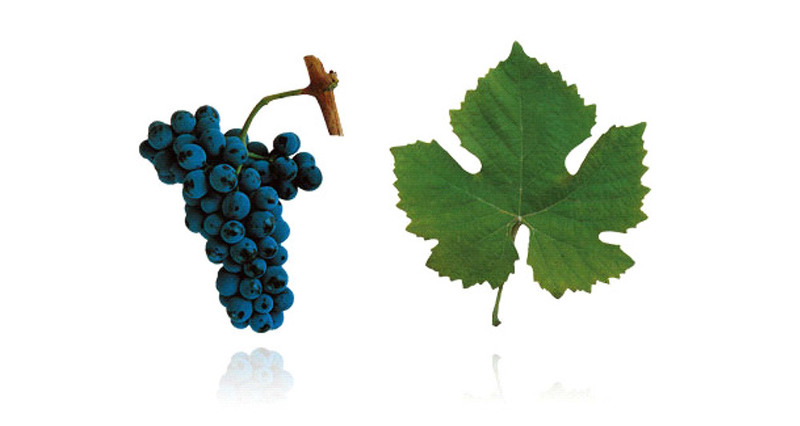 It is a grape of medium maturation, with medium to high level of production, with the right conditions. It provides wines with intense red purple colour. The aroma is intense and of high complexity of dark well matured fruits, with a note of savage berries and plants (blackberry, rosemary, lavender, pine tree, rockrose). It fills the mouth, full bodied, persistent, robust and with strong tannins and very fruity when young. It has a strong potential to extended ageing – if it does so it will have a unique and distinct silky flavour and aroma. In fact, since ancient times SO2 is used to preserve the wine and avoid that it transforms into vinegar. We mention it in the labels to warn any consumer who might have an intolerance to SO2.